Gaur Tour and Travels is based in Jaipur (Rajasthan, India) and is a well-known tour operator. 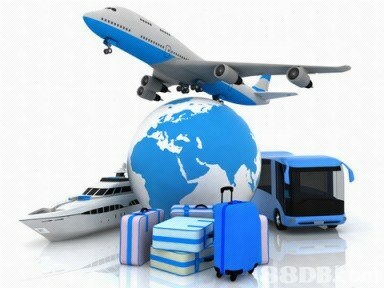 Our tour operator services are known for their punctuality, safety, and cost-effectiveness. This affordable service includes the booking of the bus, railway, and airline tickets, travel insurance, cruise booking, and passport & visa services all over Jaipur. You just require sharing us with your holiday details. Our agents will manage the rest of the procedure. Do give us a chance to serve you and weâ��re sure that youâ��ll pat our backs after availing this affordable service.